Home / FEATURED / Shameless: The Complete Seventh Season – Get set for another scandalous season of Showtime’s top-rated comedy series! 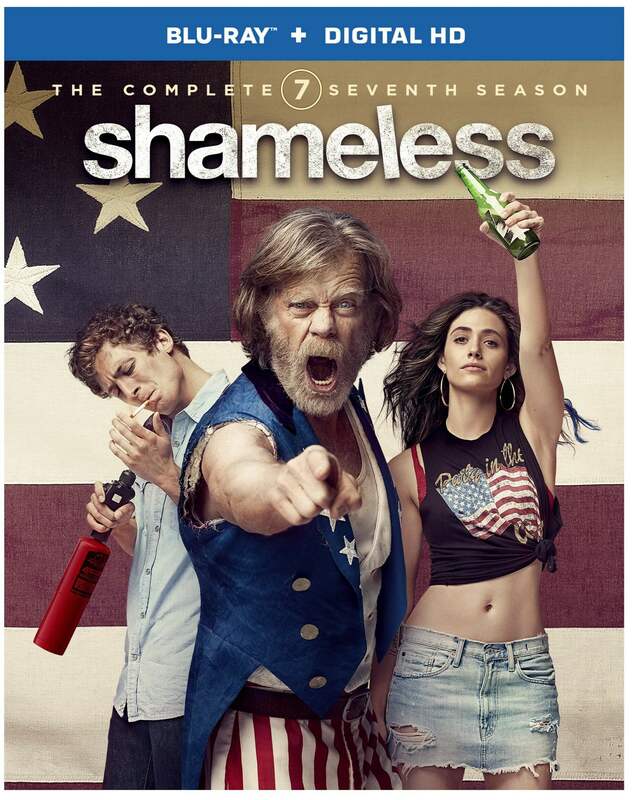 Shameless: The Complete Seventh Season – Get set for another scandalous season of Showtime’s top-rated comedy series! BURBANK, CA – Get set for another scandalous season of Showtime’s top-rated comedy series Shameless, with Warner Bros. Home Entertainment’s (WBHE) release of Shameless: The Complete Seventh Season, available September 26, 2017. Join the Gallaghers, one of television’s most delightfully outrageous families as they star in 12 highly-entertaining episodes from the show’s seventh season. From Emmy®-winning executive producer John Wells (ER, The West Wing) and Warner Bros. Television, Shameless stars Oscar®-nominated actor William H. Macy (Fargo, Door to Door) as Frank Gallagher, the outspoken, alcoholic, single father of six clever and resourceful siblings, who are trying to scrape by on Chicago’s South Side. Shameless: The Complete Seventh Season will retail for $39.99 SRP for the Blu-ray™ and $29.98 SRP for the standard DVD edition. 8. You Sold Me The Laundromat, Remember?